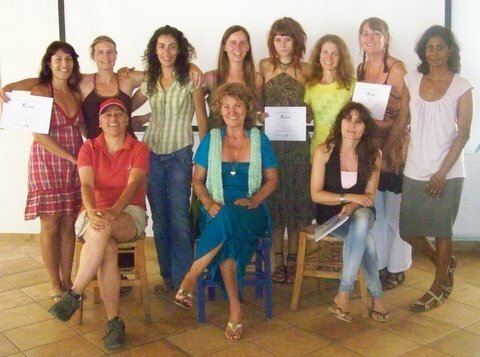 I teach in person mostly in Greece, however using SKYPE I teach all over the world. There are 51 countries that have BodyTalk sessions and seminars offered, so you will be able to find a qualified practitioner near ou. For anyone interested in taking BodyTalk classes around the world or having a BodyTalk session, go to the BodyTalk official website, www.ibaglobalhealing.com click onto the seminar or practitioner or instructor in your area.